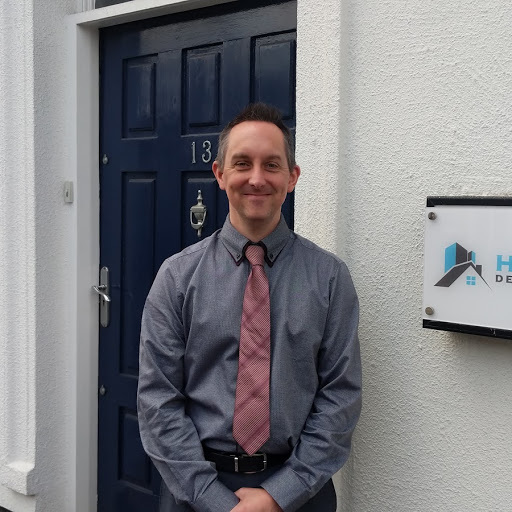 Hockley Developments, the Nottingham based house builder, have appointed Scott Pearson, as Senior Quantity Surveyor. Scott comes with 20 years experience, working for national and regional companies including Interserve and David Wilson homes. Announcing the appointment, Managing Director Alan Forsyth said: “We interviewed several excellent candidates for this important position within the business, and Scott stood out with his experience, his knowledge of both conversion and new build projects, and his desire to work with us.